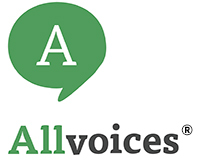 AllVoices® was founded in 2007 in San Francisco, California. 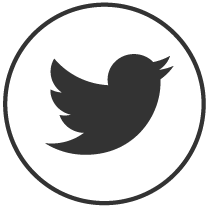 As of May 4, 2011, Allvoices, Inc. has operated as a subsidiary of PulsePoint, Inc.
PulsePoint is the leading global authority in programmatic technology, content marketing and health activation. With the most intelligent health-centered view of the customer, PulsePoint has pioneered Radical Health Personalization™, accelerating the discovery and activation of patients and providers for real world outcomes. PulsePoint’s core competencies include proprietary data capabilities, natural language processing and reach across digital devices. On the strength of these capabilities, PulsePoint manages a successful programmatic exchange and content marketing distribution platform for all industry verticals.